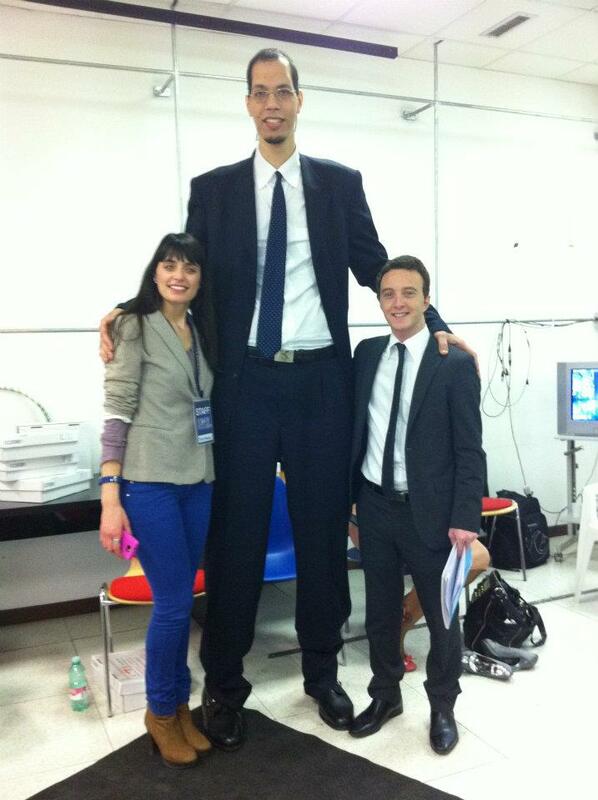 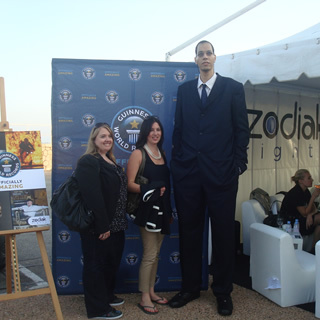 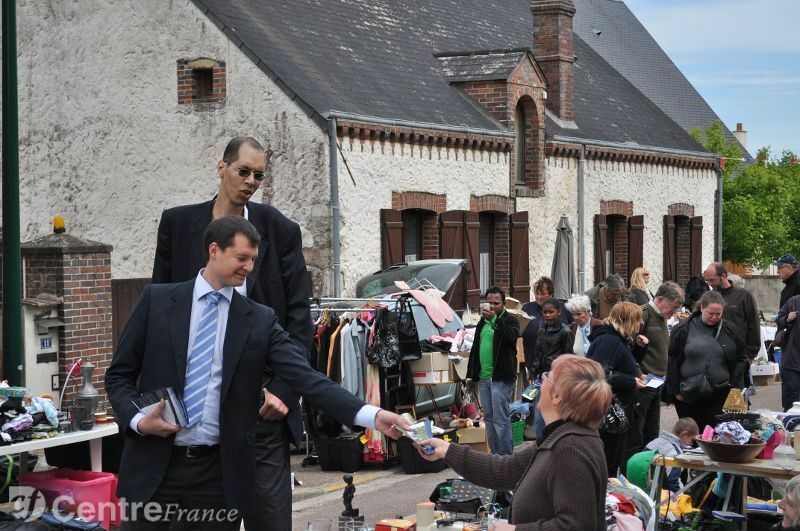 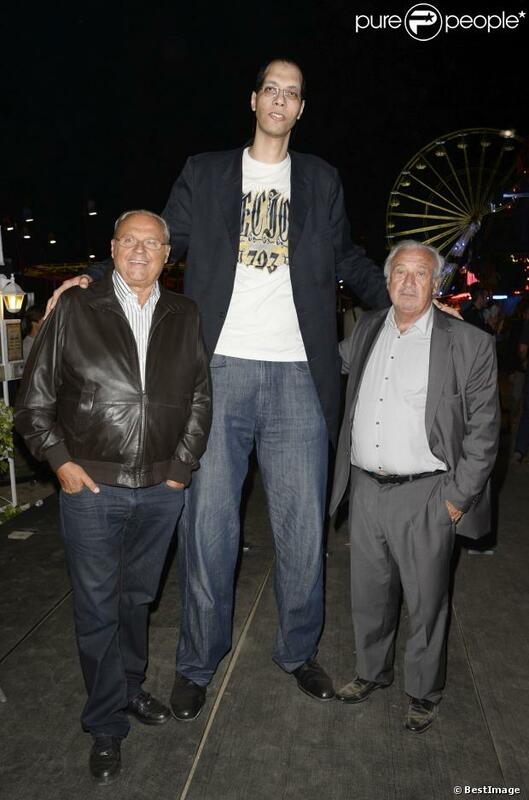 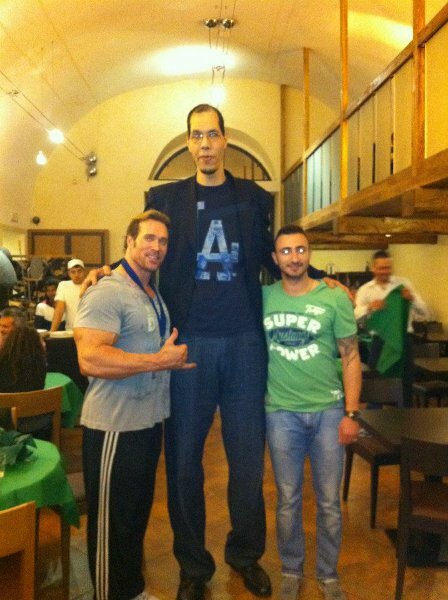 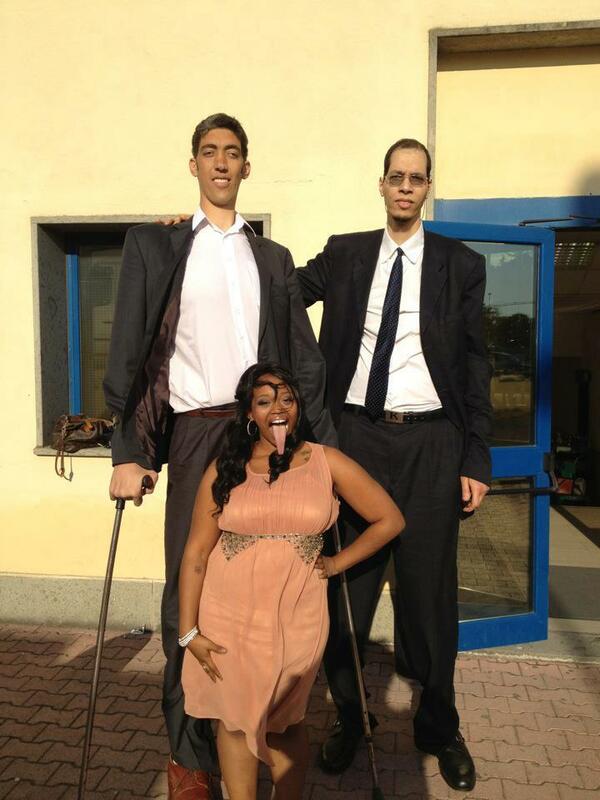 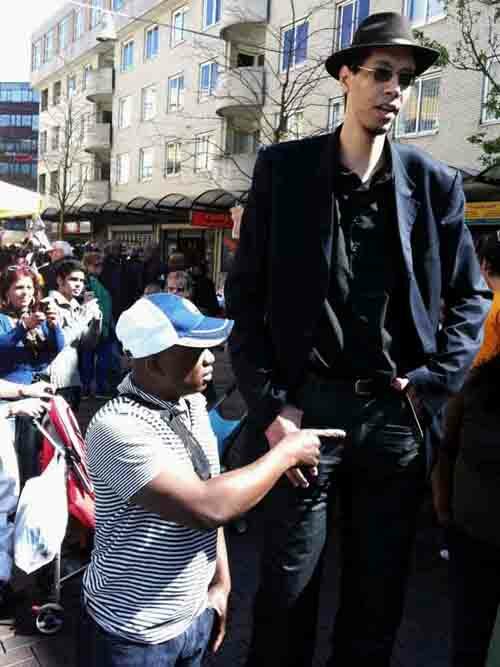 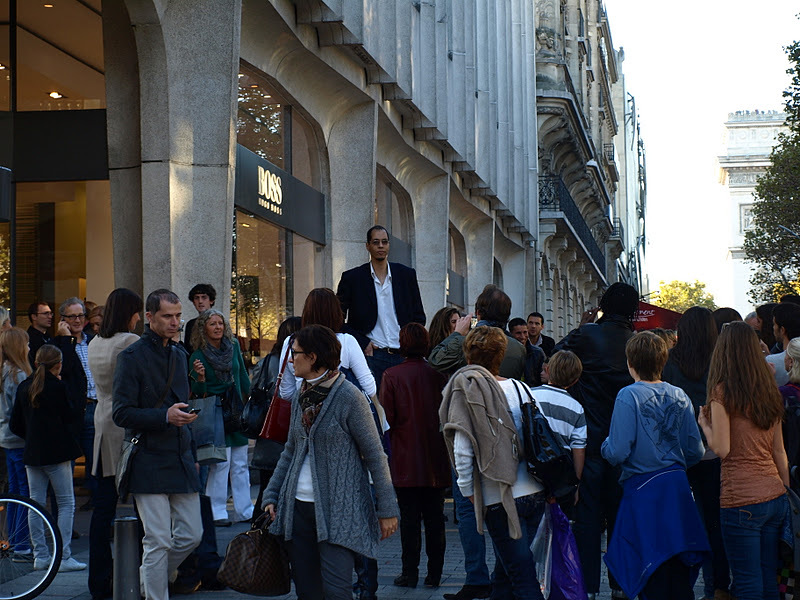 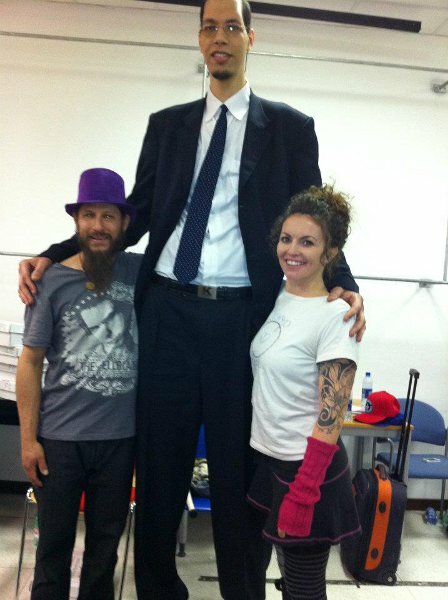 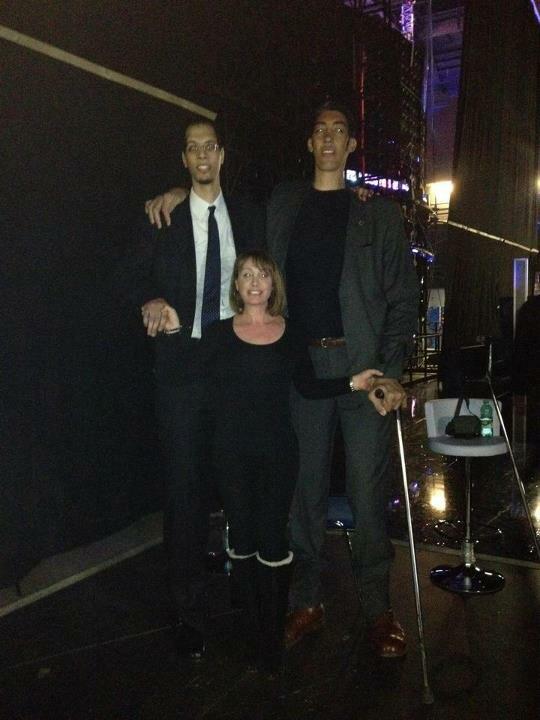 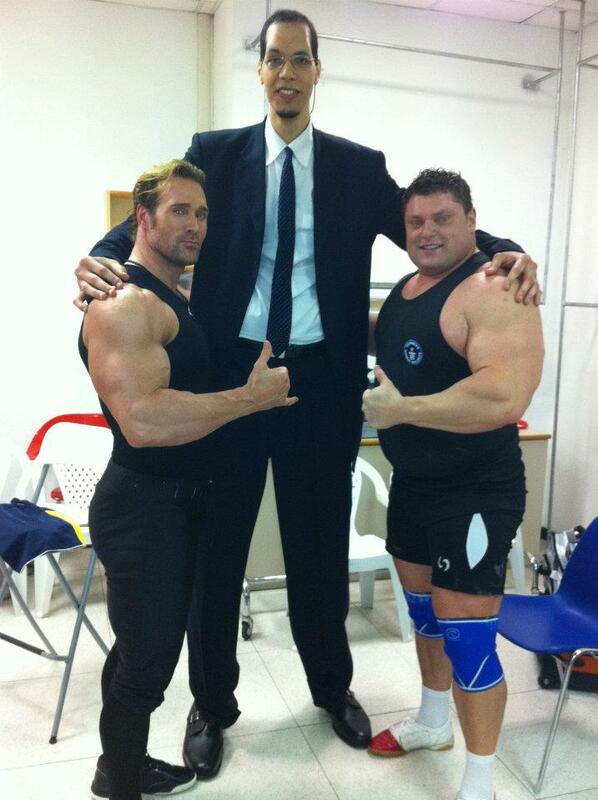 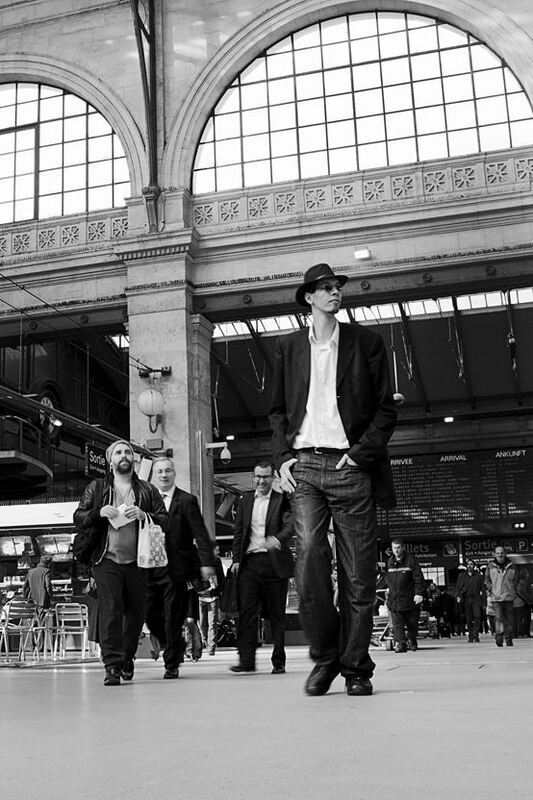 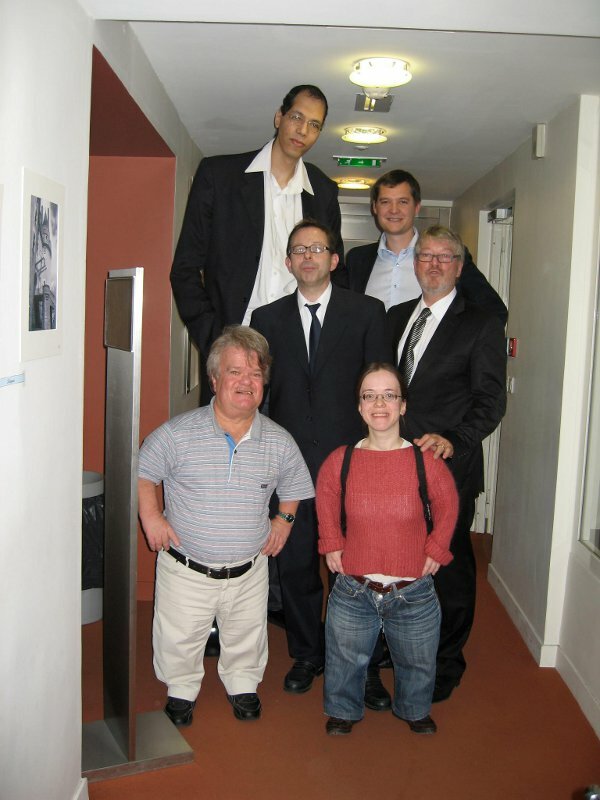 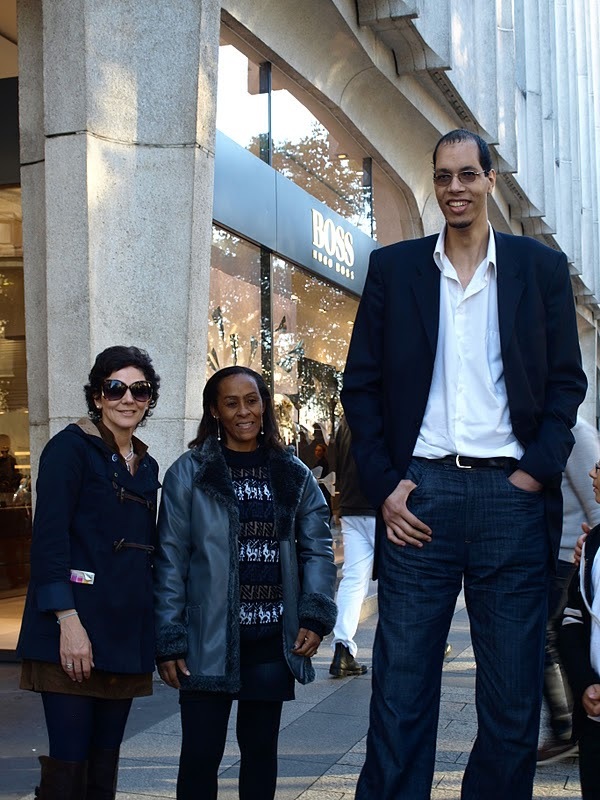 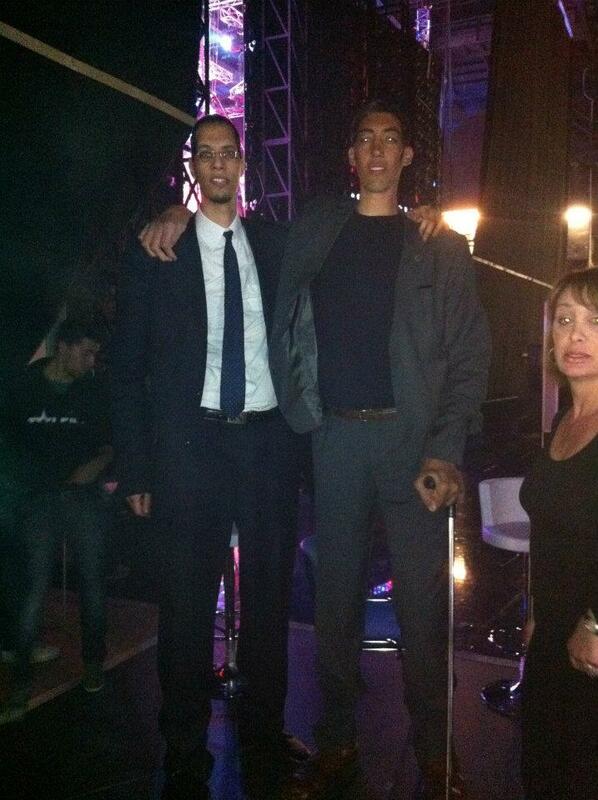 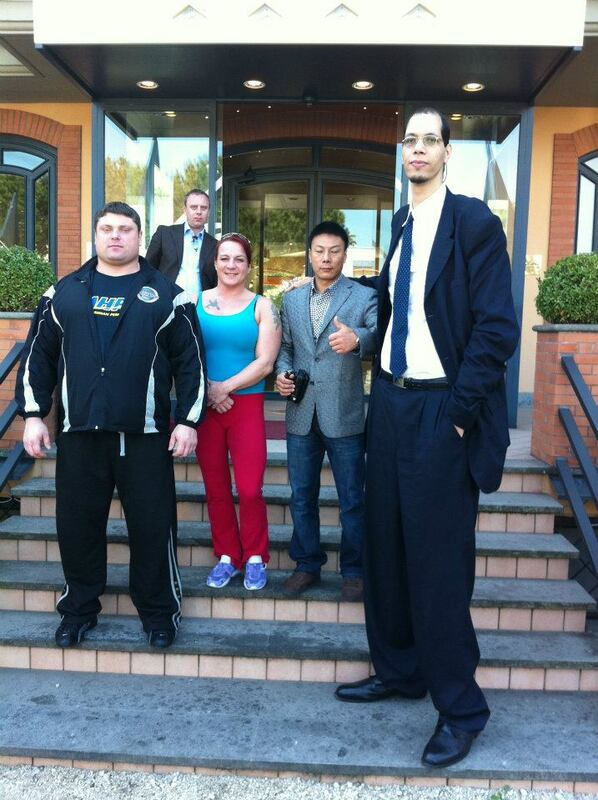 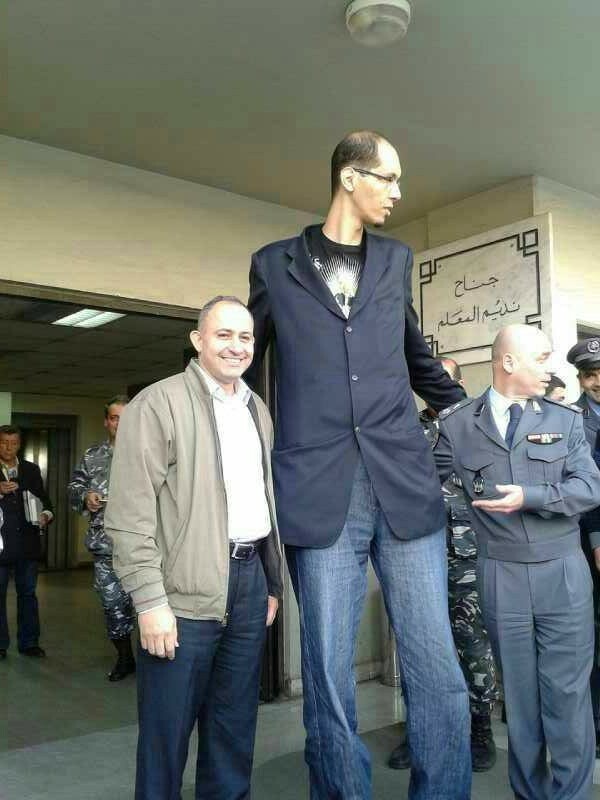 Brahim Takioullah (or Takyallah) is the tallest man of Morocco. 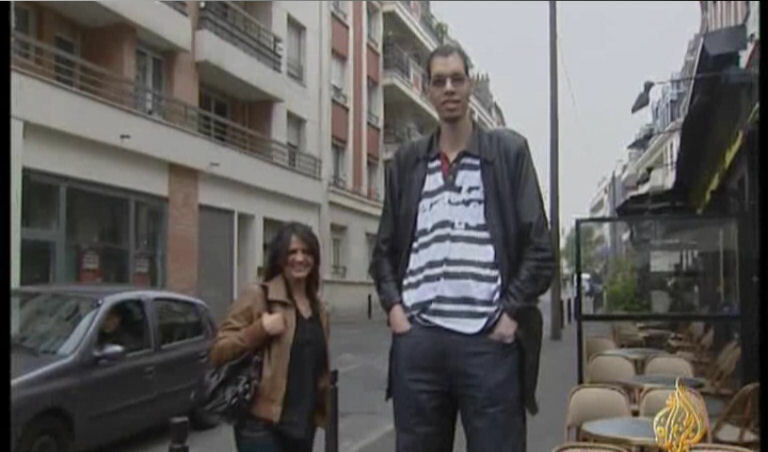 He was born January 26, 1982 in the southern city Gulmin. 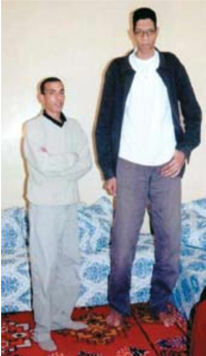 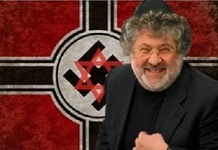 Abnormal growth began at 13 years old. 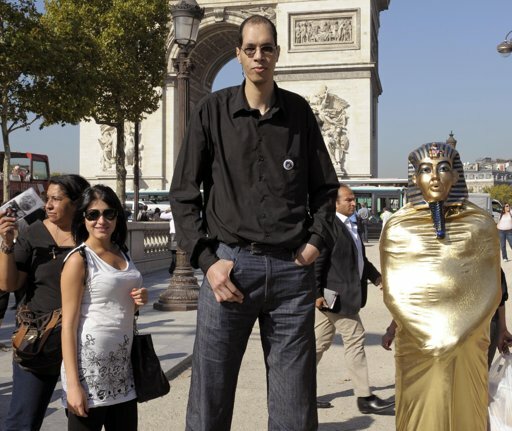 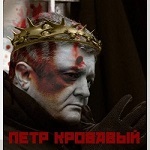 His name is also written as Brahim Takyallah. 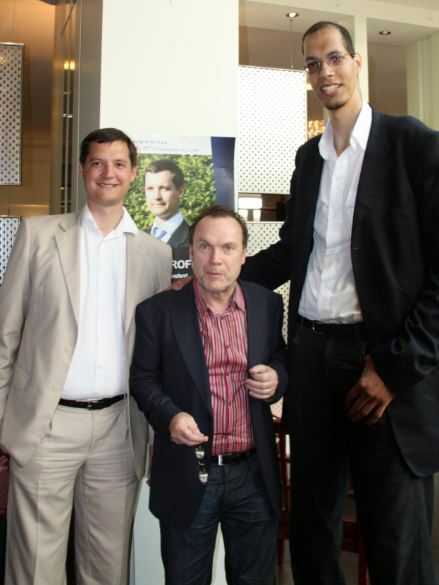 In May 2011, he measured the French doctor three times during the day, standing and lying down. 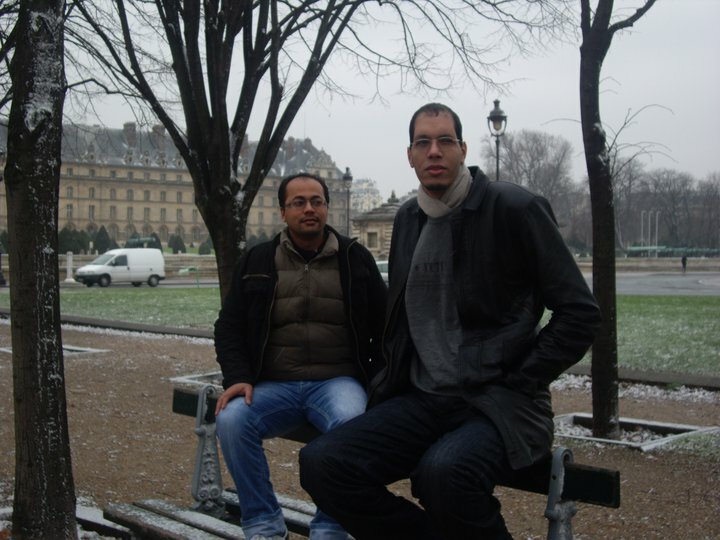 Brahim spends half the year in Paris, and the other in Morocco. 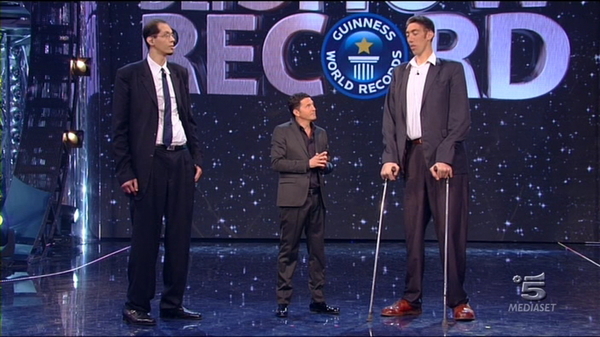 In the Guinness Book of Records recorded as the owner of the longest foot in the world: 38.1 cm.